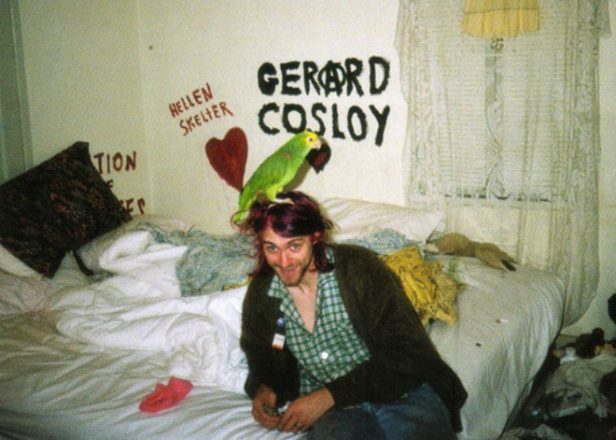 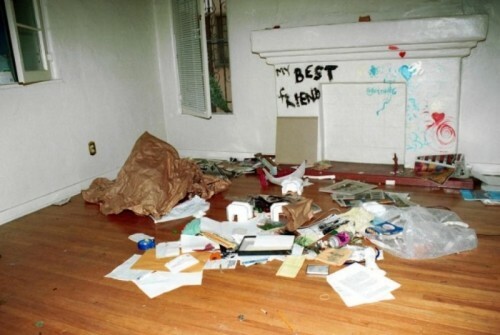 An LA apartment that Kurt Cobain shared with Courtney Love in the early 90s has been listed on Airbnb. 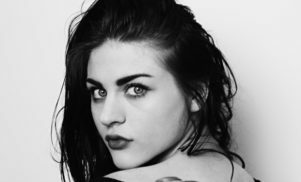 The property, located on Spaulding Avenue in Fairfax, is where the couple lived from 1991 to 1992 while Love was pregnant with her daughter Frances Bean Cobain and the Nirvana frontman was writing songs for In Utero and, according his biographer Charles R. Cross, dabbling in painting. 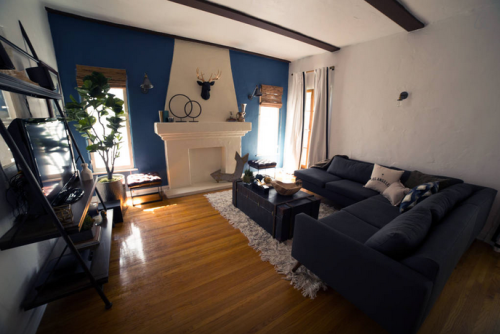 Check out the before and after photos below. 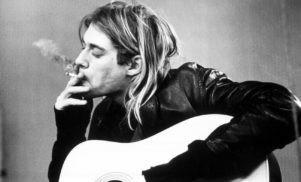 Meanwhile, the Kurt Cobain documentary Montage of Heck comes out in the US today and will be on HBO on May 4.